If upholding one person's human rights endangers the safety of many more, what can we do? “There is a runaway train, on course to kill five track workers, but you can divert it to only kill a single one on another part of the track. What is your choice?” This is the famous question coming from Michael Sandel’s book Justice: What’s the Right Thing to Do? When faced with this question, most people will try to save the five by sacrificing the one. A similar dilemma happens quite often between Pyongyang and Seoul, and one example would be of a woman who is non-stop in her praise of Pyongyang while still living in Seoul, yet she has not arrested by South Korean authorities. That person’s name is Kim Ryon-hui. Before coming to South Korea in 2011, she was a housewife in Pyongyang. South Korean government has done nothing to her, even when she wrote on her Facebook “I congratulate and thank our great party! All praise the Workers’ Party of Korea! All praise the DPRK!” soon after North Korea’s recent missile launch. Kim said that, during her travels through China, she came to the South after hearing that she could earn some money while also receiving treatment for an illness. 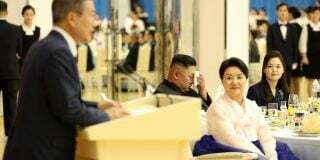 But since she arrived, she has been claiming that she came to the South by mistake and has continuously urged the South Korean government to send her back to Pyongyang. This year, she held a demonstration in front of the Seoul Government Complex and went to the Vietnamese embassy in Seoul to seek asylum. Organizations, like “The group demanding the repatriation of Kim Ryon Hui” have sprung up all over South Korea. I truly hope that Kim can return to Pyongyang and live with her husband and daughter. But no one can dare to send her back, as the price, based on “human rights,” is just too severe. If she goes back to Pyongyang, she will be used by the North Korea regime to appear on state propaganda to bash Seoul, and much sensitive information, such as the interrogation techniques used on defectors, will be leaked to the North. Yet if this were the only cost that Seoul had to pay we could still consider sending her to Pyongyang. No, the most unacceptable price that we would have to pay is the identity of at least 100 or more other defectors she has met through her stay in Hanawon and South Korea. If such information is leaked to North Korean authorities, the lives of defectors’ families, still living in the North, would be in grave danger. What have those defectors done wrong, apart from randomly meeting Kim Ryon-hui in South Korea? Even the Chinese broker who took Kim from the North to China could be abducted by North Korean authorities. 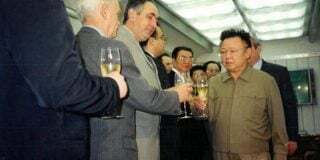 Now, do you still think Seoul can return Kim Ryon Hui to Pyongyang? It is the choice between one’s human rights versus that of hundreds. What choice would you make? Lawyers for a Democratic Society (Minbyun) and the Korean Alliance of Progressive Movements, two groups at the vanguard demanding Kim Ryon Hui be sent back to Pyongyang, have thus far not mentioned that there is a high chance of defectors’ family being imprisoned if she returns. Why are they only talking of Kim’s human rights, but not that of hundreds of defectors’ family members who might face a death sentence in the North? But contrary to her firm will to fight the South, she has been traveling around South Korea, taking a two-night-and-three-day-trip to Jeju Island. Of course, her exaltation of the North Korea regime might just be a “show” for North Korean authorities, urging them not to arrest her family as she is doing her best to fight against Seoul. Perhaps worried over the troublesome situation, the South Korean government is merely observing Kim’s actions. But have you ever thought of what will happen if Seoul condones Kim’s precedent? There are many more in the Korean Peninsula who suffer more than her. It was her choice to come to South Korea. Because of choices made in a split second, there are millions of those separated from their families on the other side of the 38th parallel. 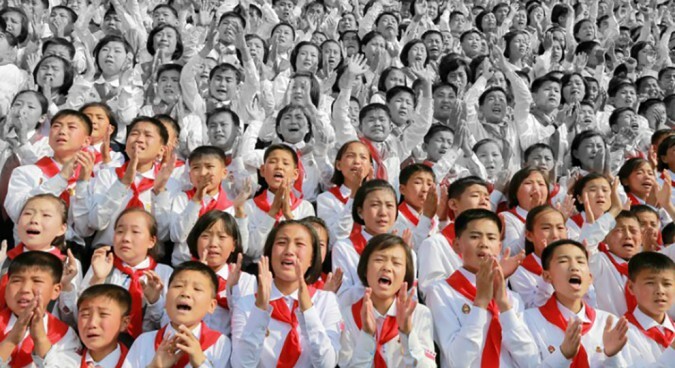 There are still many people in North Korea who are executed for mere slips of the tongue. Kim, unfortunately, made an irreversible choice. Personally, I just can’t understand the logic that she was trying to get treatment for an illness in Seoul, earn money and later return to Pyongyang. When the picture of the former workers from the North Korean restaurant – in the April “mass-defection” case – was released to the public, by just looking that the photo, I could intuitively tell that that they chose to defect to Seoul with their own free will. It is almost impossible, according to common sense, to think that those defectors, who were all adults, boarded the plane not knowing that it would take them to Seoul. I have not heard of a single incident of them making a scene in the plane, with a very little chance of Seoul sending a charted plane just for them. In inter-Korean relations, it often requires one’s careful evaluation of both sides of the matter, instead of just what is shown on the surface. If one is not capable of, or willing to see both sides, they will always end up in making choices that will be followed by heavy blowback. This is a translation of an article which originally appeared here. Translation by JH Ahn. 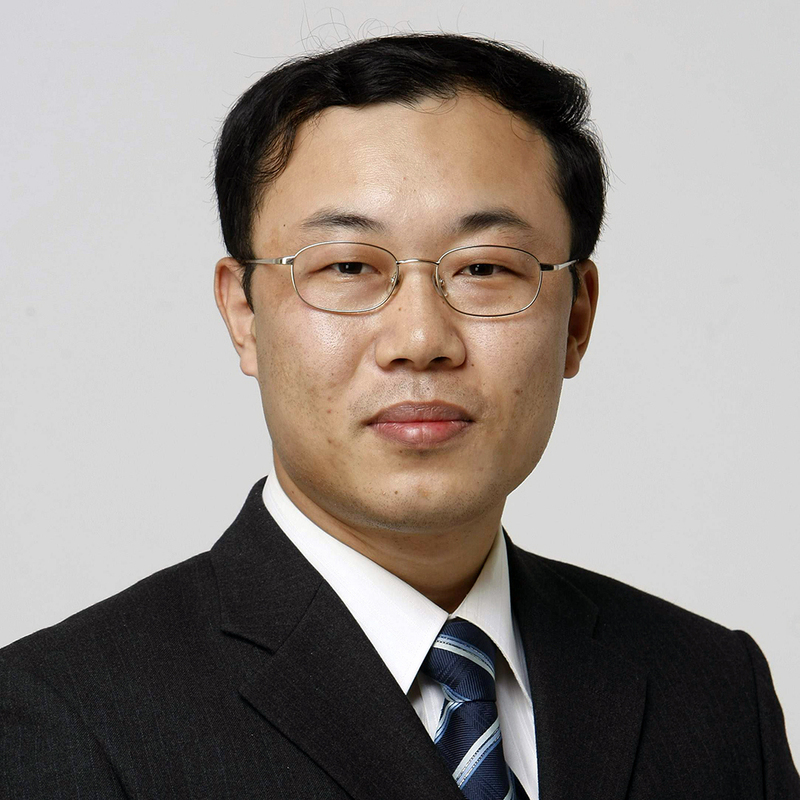 Joo Seong-ha is a journalist from North Korea who defected to South Korea in 2002. Joo graduated from Kim Il Sung University. 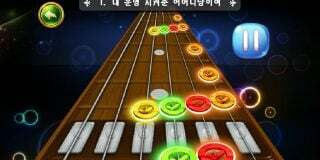 His blog can be reached here (http://blog.donga.com/nambukstory/).